Come along to Flirts and Purgatory Dungeon and meet fellow kinksters in a relaxed and friendly environment. 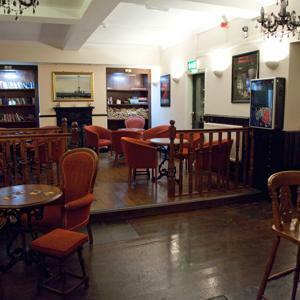 We have Flirts bar for chatting, games, and relaxing with a fully stocked bar and a great food menu. Then we have Purgatory, our Dungeon, available for those of you who wish to play. Meet and Greets are available on the evening if you’re feeling nervous or if its your first time attending. Let us know so we can show you around.